The care and maintenance of your vehicle is important whether you’re driving the latest model, you trust a vintage car you can’t part with, or anything in between. 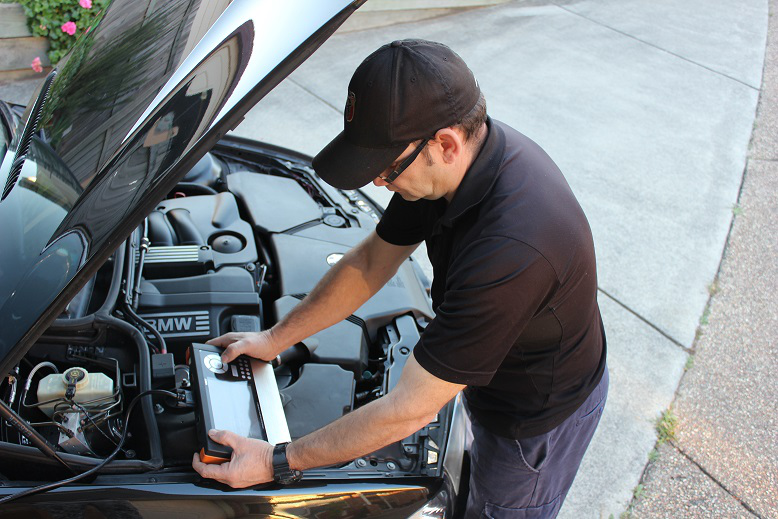 Although many Australians still rely on traditional garage-bound mechanics, as the beat of life fastens, more and more car owners recognize the benefits of mobile mechanics. Between work, school and family life, for many of them, it’s hard if not impossible to part with their cars for repairs and maintenance. If you are always in a pinch and need your car on daily basis, but still haven’t made up your mind, here are five good reasons to have your car serviced on your turf. Maybe the biggest convenience of mobile mechanics is that they come to your location with their tools and do whatever needs to be done. With this, you eliminate both the cost of a tow truck and having to leave the car in a busy garage. Apart from emergencies, you can hire them to repair a problem that you are already aware of. This way, the car remains at your location without risking a mechanical breakdown or further damage by driving to a garage for repairs. Mobile mechanics use fully equipped workshop-vans, so they can perform most repairs on site. If they run into a bigger problem, they may take your car to a partner workshop with no extra fee. If you happen to have a breakdown on the roadside, an experienced mobile mechanic will first provide you with safety tips to follow until they arrive at your location, such as to stay in the car or park in a lighted area at night, if possible. A garage-based mechanic may not be able to come to your help straight away, and given the nature of their business, may schedule you for a few days later in the week. On the other hand, mobile mechanics can be with you and, unless a more serious repair is needed, put you back on the road in the shortest time possible. 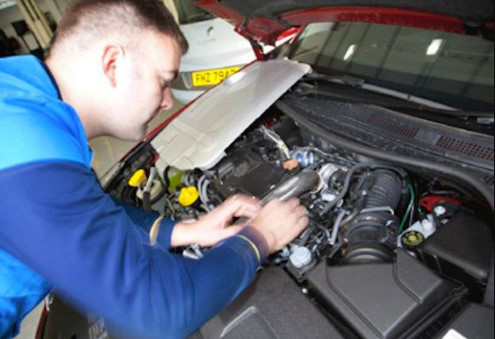 Apart from servicing cars, reputable mobile mechanics are also equipped and experienced in servicing all vehicle types. There are people saying that mobile mechanics aren’t as skilled or can’t execute the full range of work shop-based mechanics can. The truth is that mobile service teams are highly skilled and have all the necessary tools to take care of your vehicle at any location. The regular maintenance service that they offer includes oil changes, fluid replacement, transmission service, brake repair, battery replacement and tyre repair. Finally, if you go with a mobile mechanic, you’ll be able to watch all the work being done from start to finish, as well as have all your questions answered. Auto repair shops are businesses with expenses, many of which are spread on the customer’s repair bill. With mobile mechanics there are no overheads related to operating a brick and mortar garage – no rent to be paid, no utilities and, if there is a lone operator, no staff to be paid. 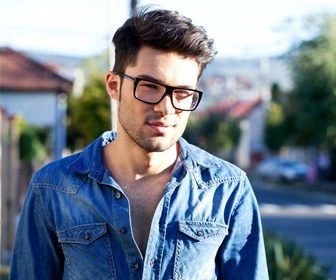 In other words, a mobile mechanic is able to pass on these savings to your car repair costs. In addition, you won’t have to worry about providing materials or supplies as the mobile mechanics will have all the necessary tools and parts with them. Before they begin working on your vehicle, a mobile mechanic will always provide you with a written quote. It’s a common misconception that only dealerships can service your car under warranty. The truth is that as long as your mechanic is a licensed repairer, your warranty stays intact. With more than 30 auto brands supported, Blue Toro Mobile Mechanic perform all services by the manufacturer’s guidelines and use parts recommended by manufacturers. On top of that, they also stamp your logbook, so your new car warranty is not affected. The inconvenience of being without the car while it’s being repaired or just sitting in your parkway waiting for its scheduled appointment drives more and more people to consider hiring mobile mechanics. Not only do they provide faster service, but are capable of performing all but the most demanding repairs on the spot, allowing you to go about your business.